Brian's family thinks he's lazy. 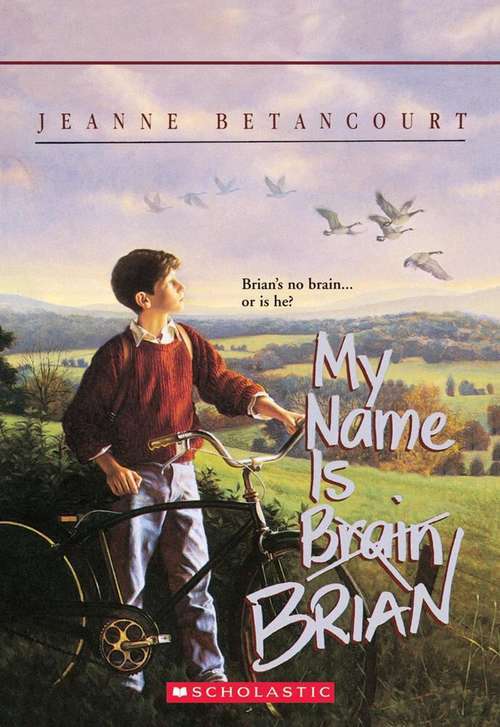 His friends think some of the things he does are really funny -- like writing his name as Brain instead of Brian. But Brian isn't trying to be funny. He knows he isn't lazy. And, when he gets new teacher who takes time to work with him, Brian finds his problem is called dyslexia.